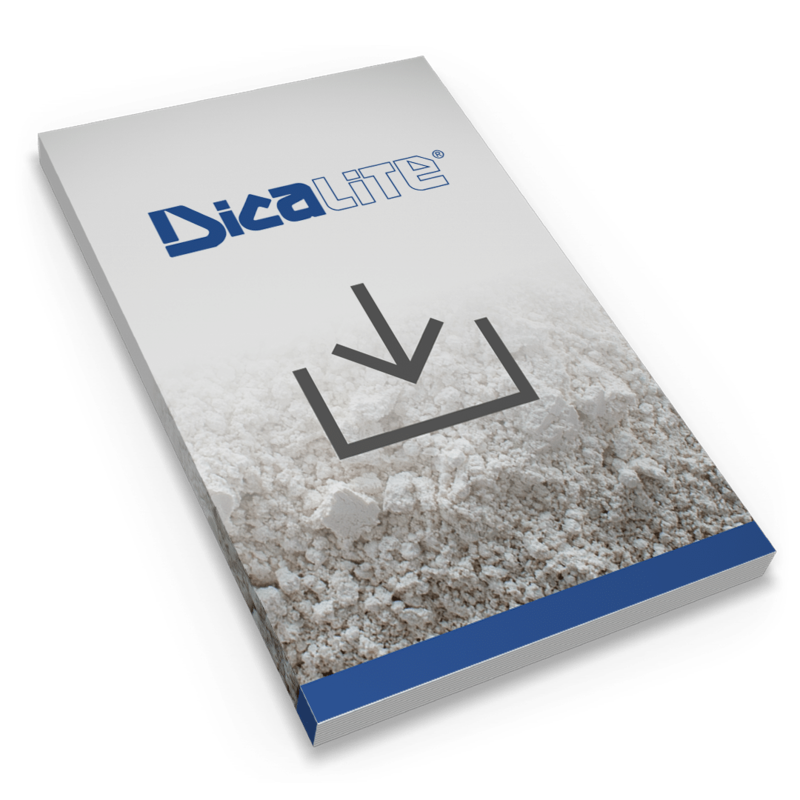 Whether agriculturists use diatomaceous earth for soil amendment, as a desiccant, or as an anti-caking mechanism for animal feed, the consensus is clear: diatomaceous earth is an essential mineral. And it can be coated on pre-planted seeds to encourage optimum dispersion and growth. Thick diatomaceous earth seed coatings help make very small seeds—like poppy seeds or mint seeds—large enough for mechanical planting. A thin coating of diatomaceous earth protects larger crop seeds from breaking. It also prevents issues caused by moisture during storage. The diatomaceous earth retains applied moisture and helps the seed germinate, improving and accelerating plant growth.